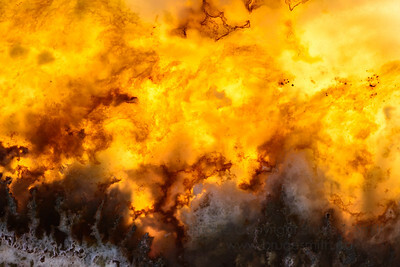 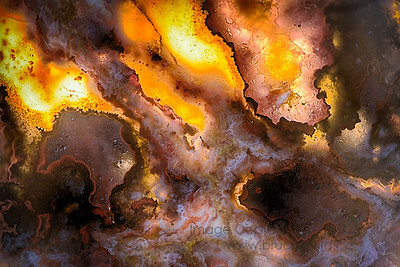 Amazing abstract images of rocks and rock slices. 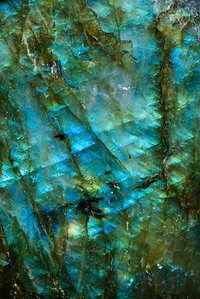 Mostly agates, such as Montana Agate, Lace Agate, Cathedral Agate, Fire Agate, along with Labradorite, Amethyst and Jasper as well. 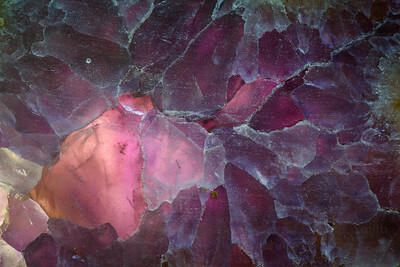 Amazing shapes inside a slice of agate. 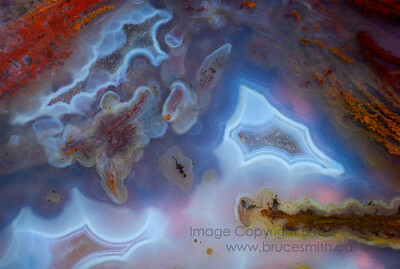 Amazing circles and swirls in a tiny slice of agate. 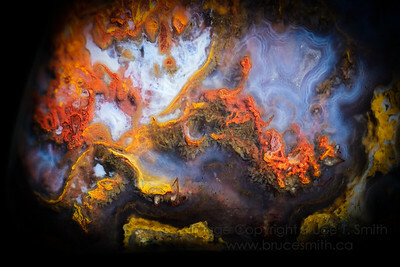 A close up view of about a 1 inch long slice of crazy lace agate. 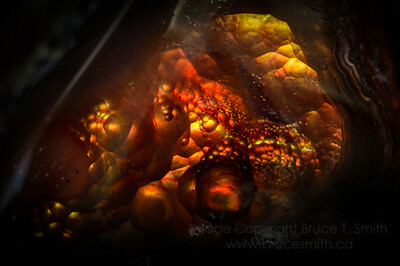 A close-up of amazing fire agate in the sunlight. 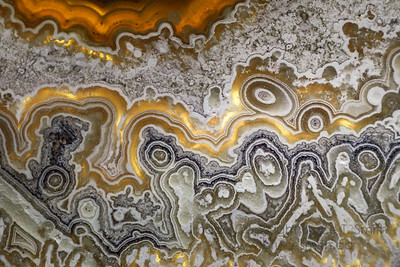 A close-up view of part of an amazing Cathedral Agate. 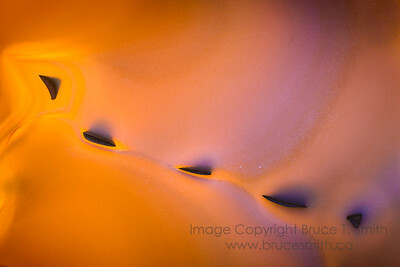 This area is less than an inch in size. 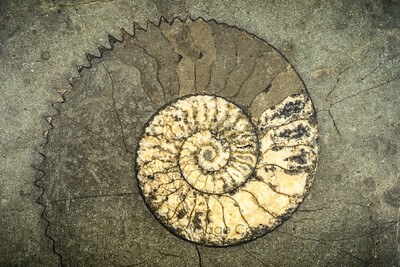 A perfect slice of Ammonite forming a spiral. 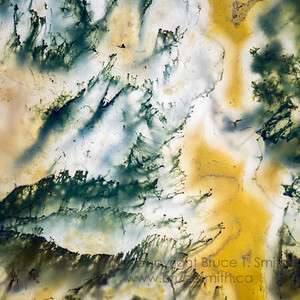 Incredible details in a mossy agate, resembling a bay of beautiful blue waters. 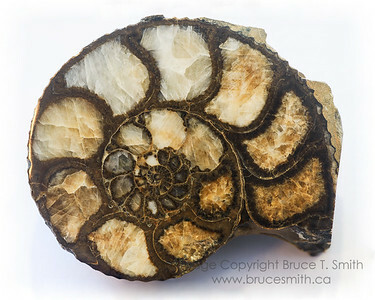 A closeup view of a slice of Ammonite, with the cavities filled with calcite. 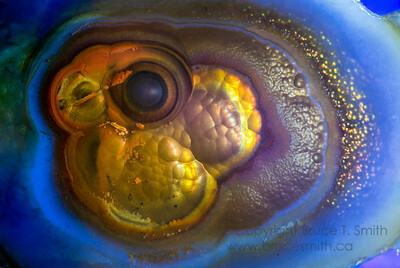 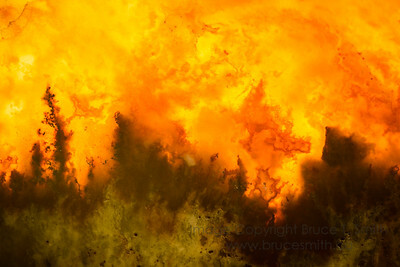 An amazing "eye" shape in a small piece of fire agate. 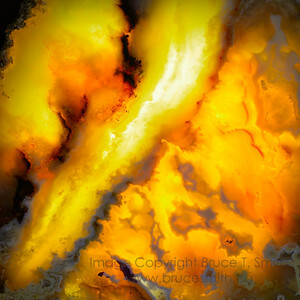 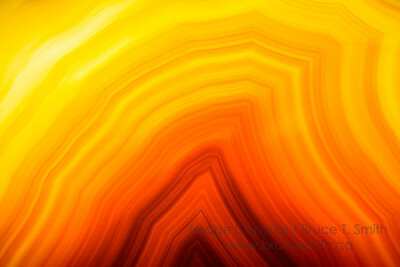 A closeup view of a slice of moss agate, with amazing colors of yellow, red, orange and blue. 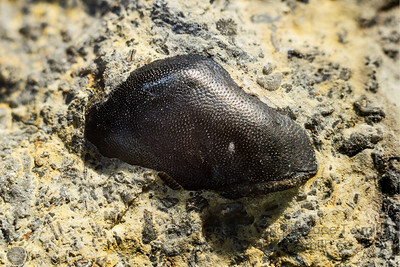 A crusher plate (tooth) fossil from a skate or ray. 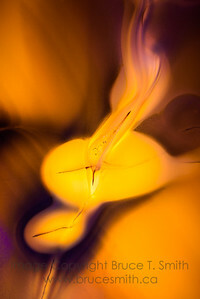 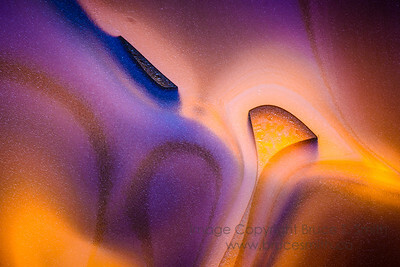 37 images focus-stacked. 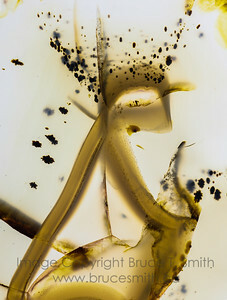 The piece is about 1/2 an inch in length. 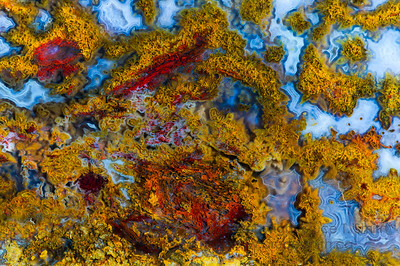 A close-up view of a different area of the same Cathedral Agate, with detailed moss and tubes in various shades of red, yellow and orange, and clear blue chalcedony all around. 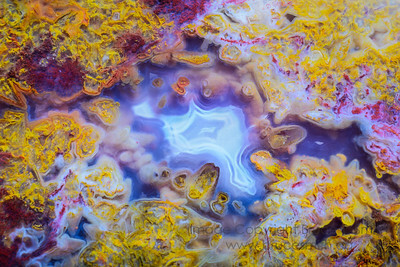 Another close-up of an area of a Cathedral Agate, with yellow and red moss and tubes surrounding clear blue chalcedony. 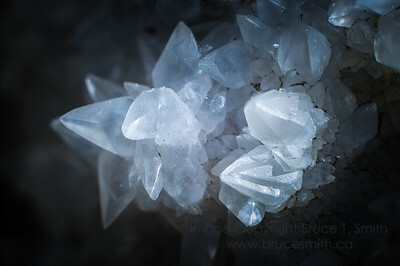 A cluster of quartz crystals, about 1/2 inch across. 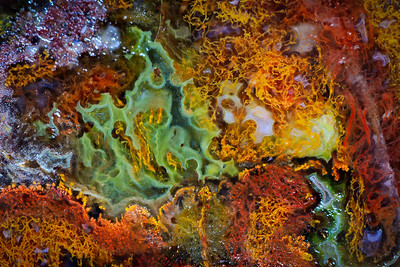 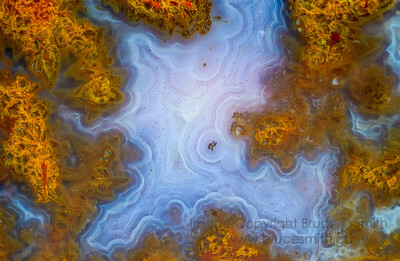 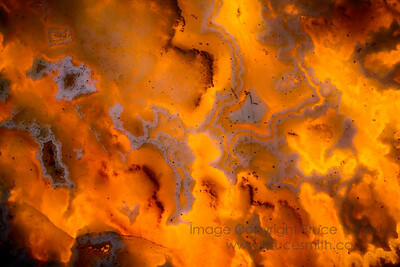 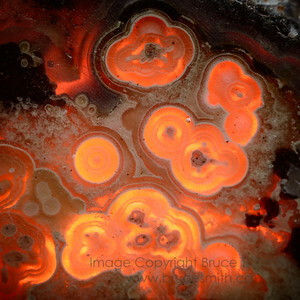 Amazing colors and patterns in a close-up view of a piece of agate. 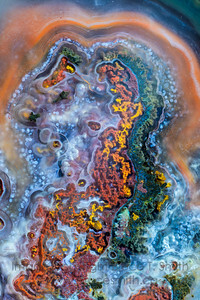 Focus-stack of 28 images. 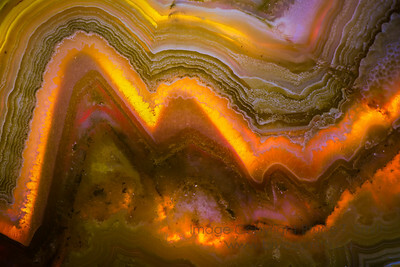 Amazing colors, details and bubbles in about 1/2 inch of a slice of agate. 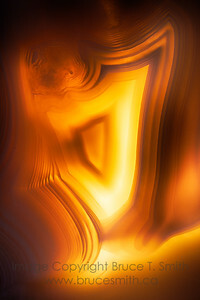 About 35 images focus stacked.